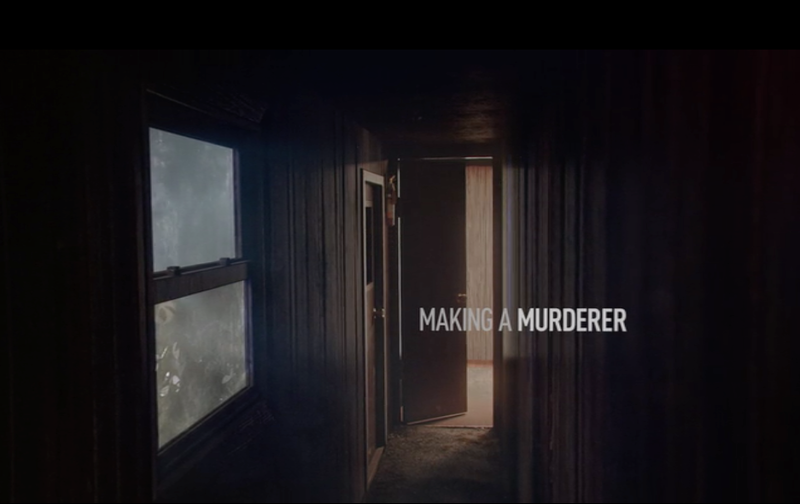 Making a Murderer on Netflix is a magnificently compelling, gut-wrenching, and heartbreaking series. Assuming the facts presented in the series are accurate and more or less complete, a logical individual would have to conclude that there is at the very least solid evidence that reasonable doubt has been established in the case of Steven Avery. Not one bit of her blood was found anywhere on the Avery premises except on that bullet and in the back of her own vehicle — as just one glaring example of the facts pointing toward his innocence. As far as Brendan Dassey, there is no evidence of his involvement at all. His conviction was based entirely on his own confused and constantly contradictory and coerced words. There isn’t even circumstantial evidence against him. I think the moral of the story is that the legal system is completely broken, unless you’re on the side of prosecution. Regardless of guilt or innocence. Not that we didn’t know that already. Watching my first VOD-exclusive TV series has made me rethink TV a bit more. Now, with one of my favorite filmmakers Jim Jarmusch producing an Amazon exclusive, I may finally have to cave to a Prime subscription. Ugh. Well at least I’ll get free shipping. Which I get anyway with a minimum order. Then if and when Twin Peaks comes out on Showtime… well another subscription there. I am loving “Lazarus” from David Bowie. He pulled a Johnny Cash / Warren Zevon, recording a final album as his own death knell. 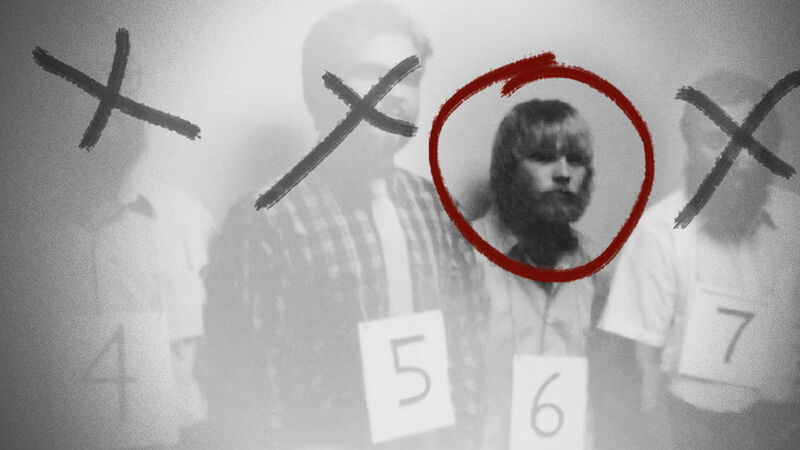 I suppose it’s just the timing, but it seems to fit Making a Murderer perfectly. This entry was posted in Blog and tagged Amazon, David Bowie, documentary, Jarmusch, Netflix, TV. Bookmark the permalink.